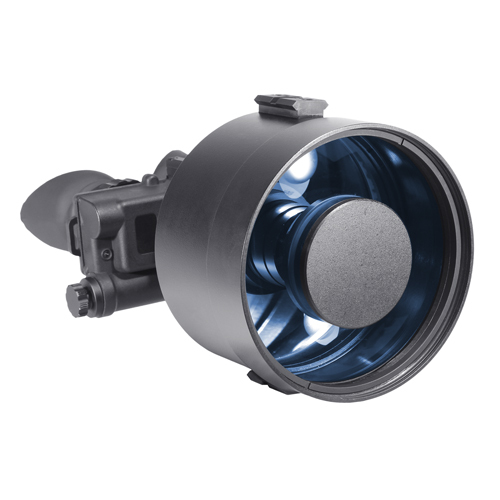 The NVB8-3P is a powerful long rang night vision bi-ocular. Incredible 8x magnification provides the user high resolution and clarity over extended ranges. They are waterproof and can withstand the rigors of almost any environment. The NVB8-3P will give you the range and clarity that other bi-oculars simply can not touch.